We are back with a 🔥 episode of the TTH podcast! This time Rob and Nick discuss the animosity in Golden State between Draymond Green and Kevin Durant. Will it force KD to leave? And they also talk about the Rockets, Wizards, and Celtics struggles; can they bounce back? Also, the addition of Jimmy Butler has helped the Sixers take another step in the process. 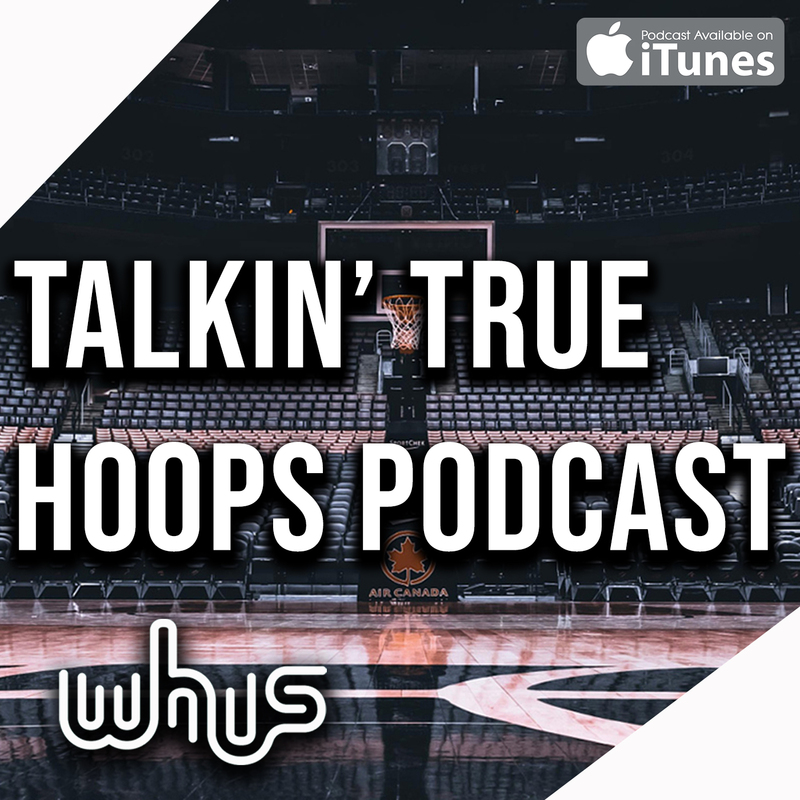 As always subscribe, leave us a review, and go ahead and follow us on social media @talkintruehoops!